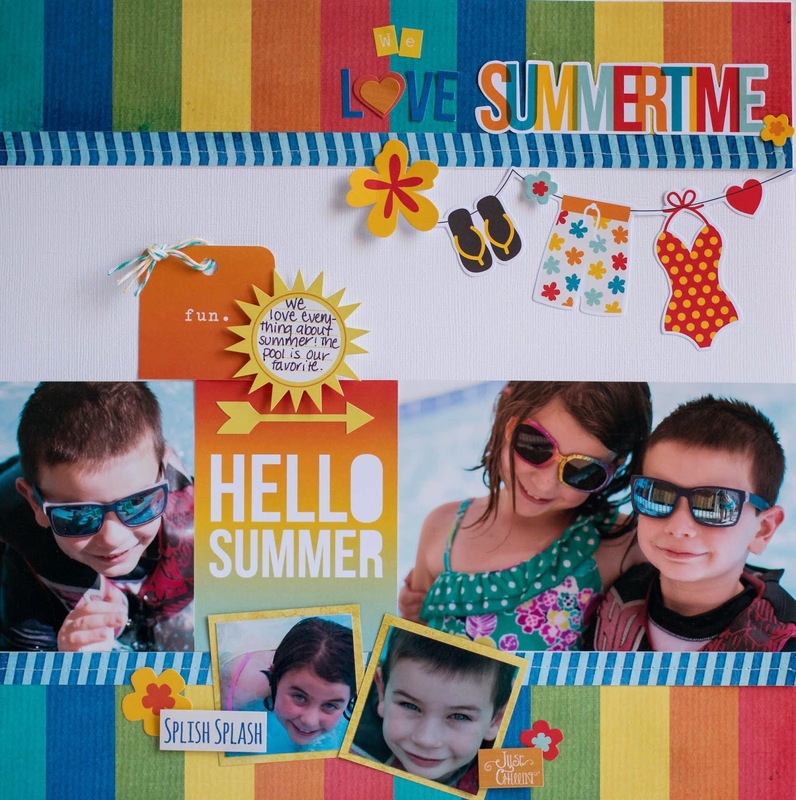 I mixed and matched bits and pieces from the Simple Stories Summer Paradise collection and the Simple Stories Summer SN@P sets. 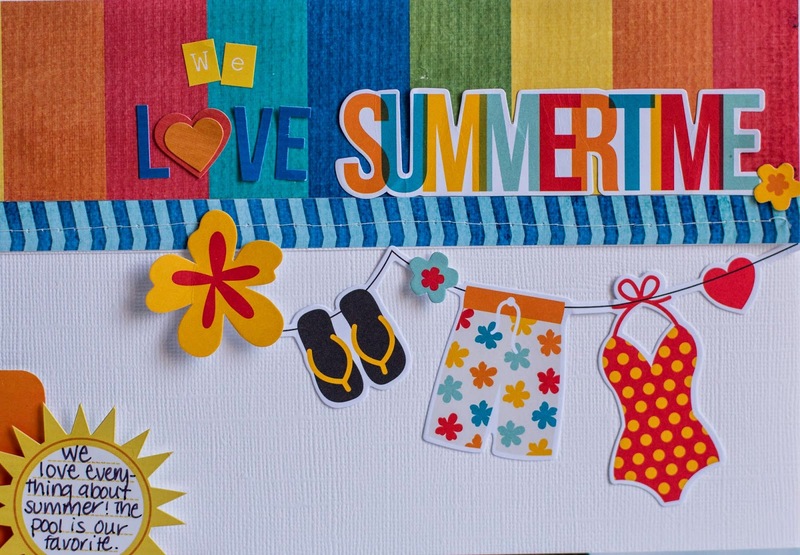 I also had a card sketch to work with and for that I used the BRAND NEW about to be released Good Day Sunshine collection. I ADORE this collection. The colors and patterns are UH MAZ ING. You will want every bit of it! Be sure to go check out the rest of the Scrapbook Generation May issue. It is chock full of sketches and inspiration! 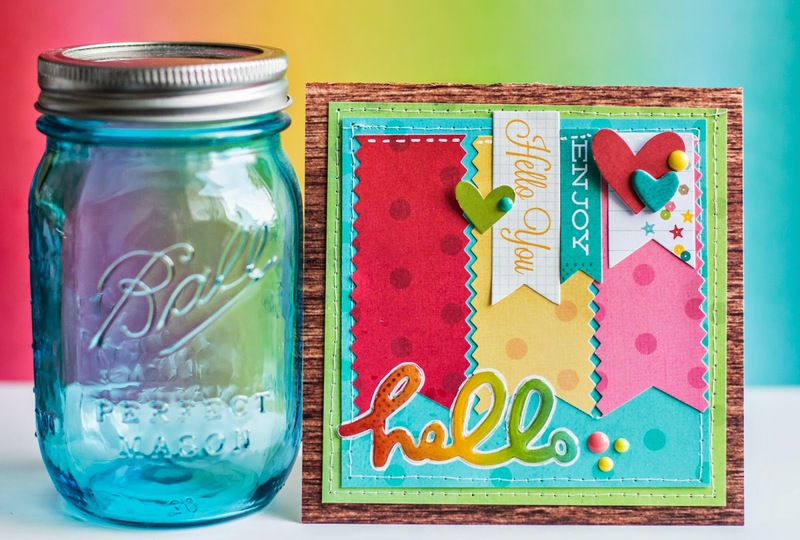 oh these colors are so bright and fun--GREAT creations!